Meet our Optician Ericka. Ericka is a Native of San Francisco, CA where she graduated from SFCC. She relocated to Austin in 2016 with her husband and 4 beautiful children. 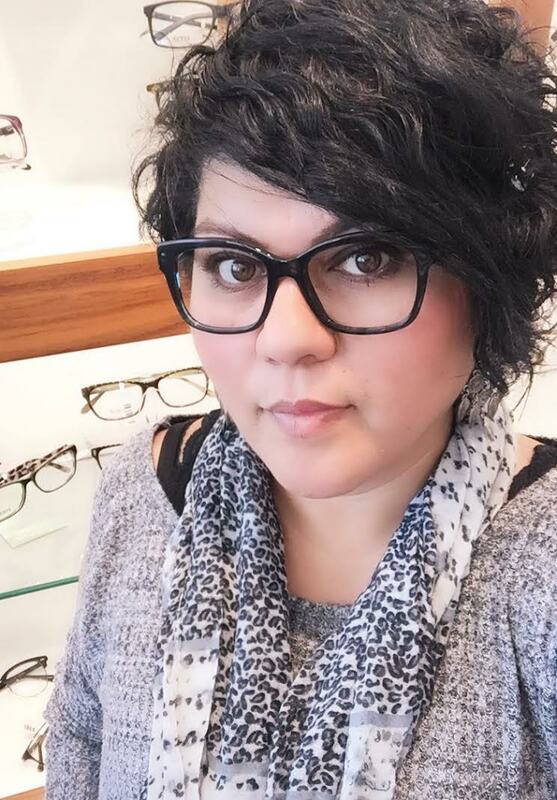 Ericka has been an optician since 2005 and is skilled at frame styling and troubleshooting all your eyeglass issues. In her spare time Ericka enjoys spending time at the lake, exploring Austin with her family, and volunteering at St Catherine of Sienna. Ericka is here to help you chose your new look or adjust your existing frame the next time you stop in.